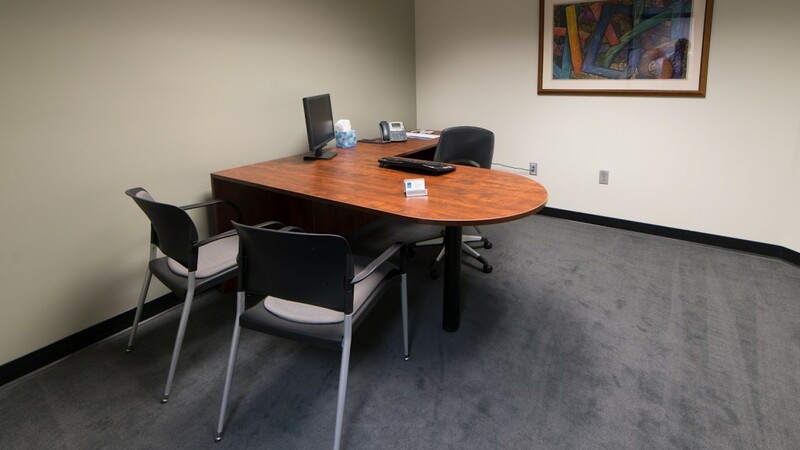 Pacific Workplaces Reno is located in the heart of Downtown Reno, across from the Federal Courthouse and blocks from University of Nevada, Reno. 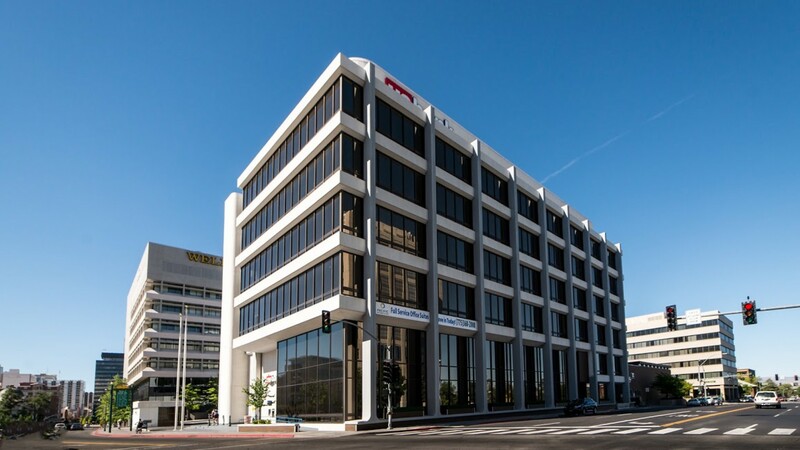 With Reno transforming itself into a center of economic development, many corporate and startup companies are hosted within our shared office space. 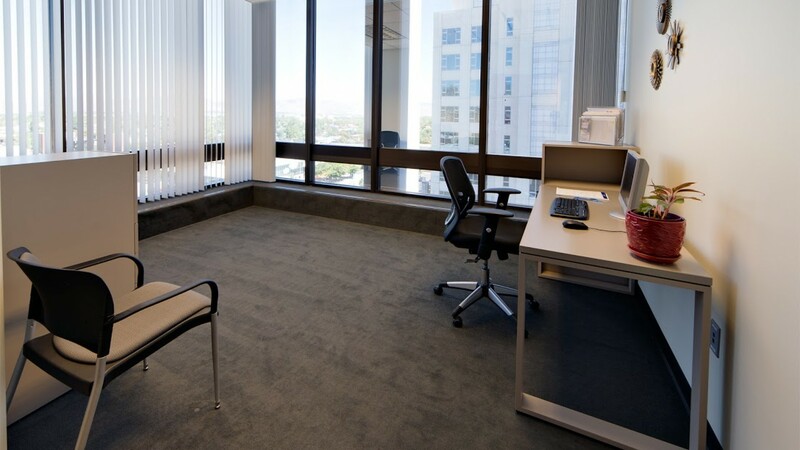 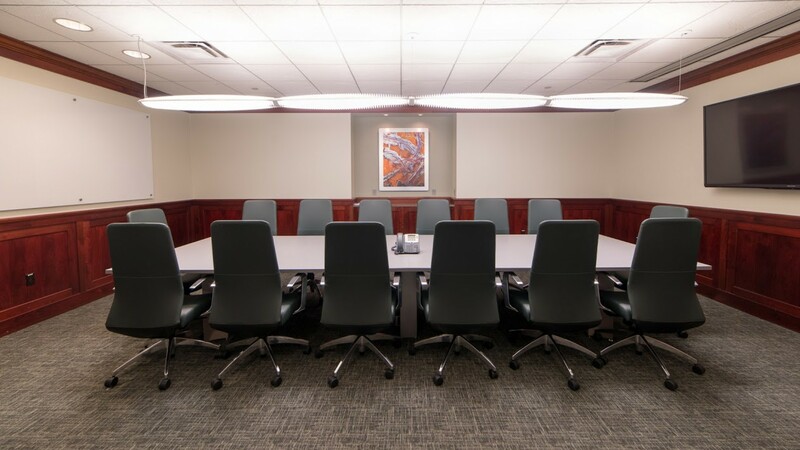 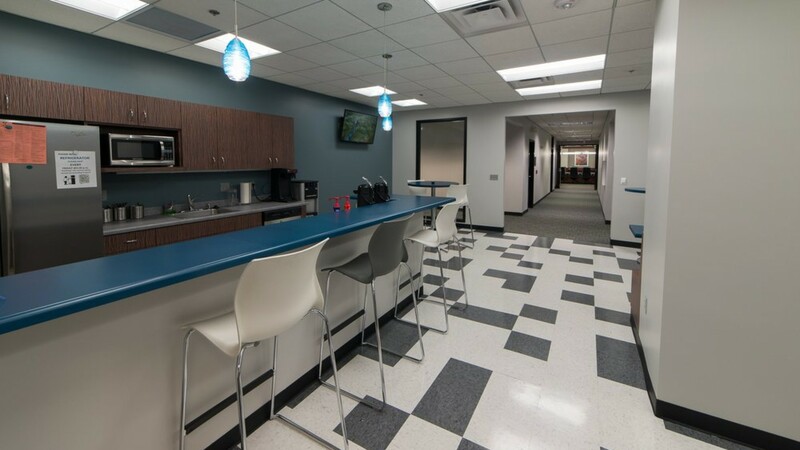 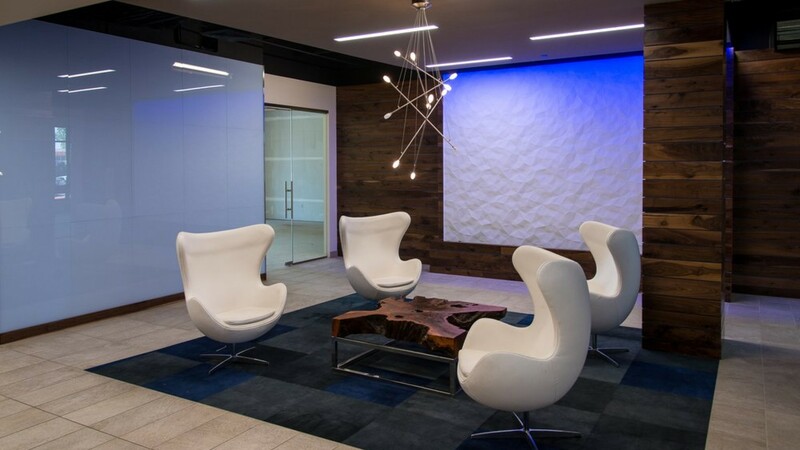 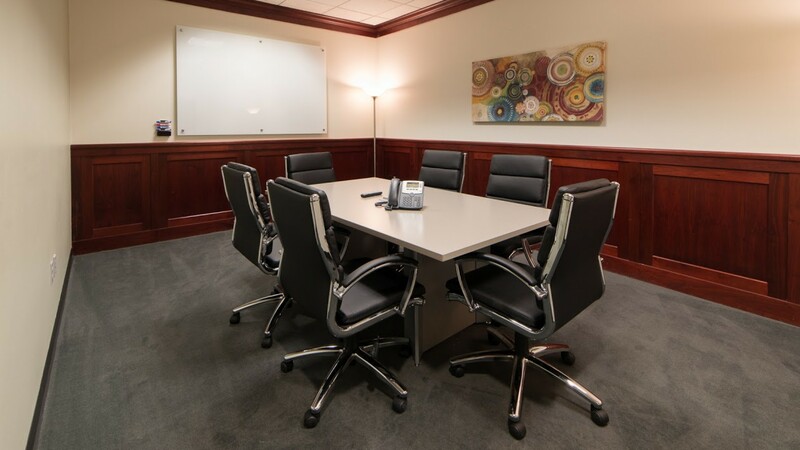 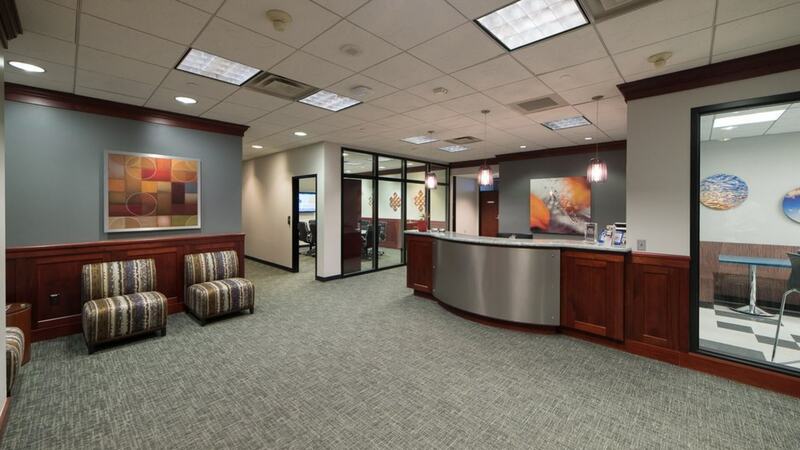 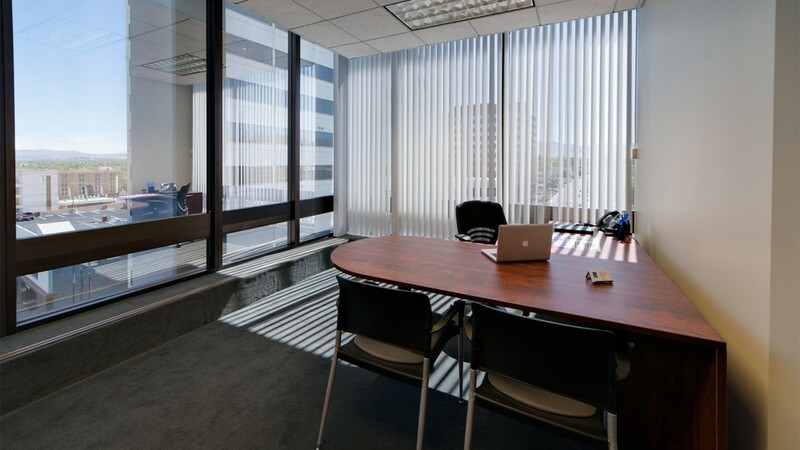 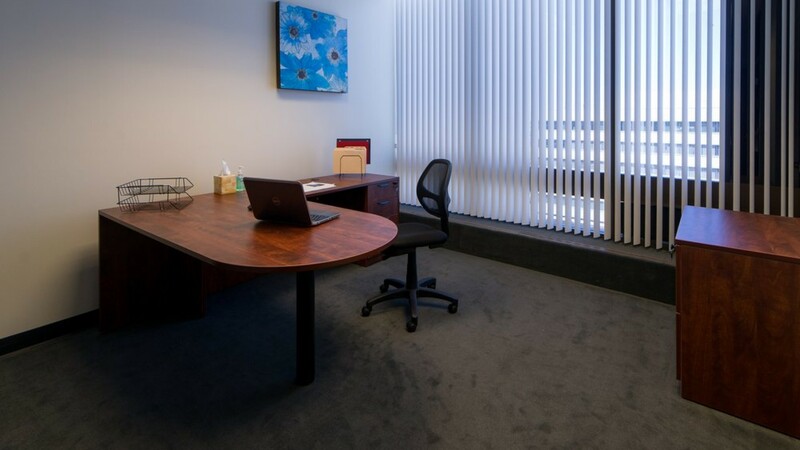 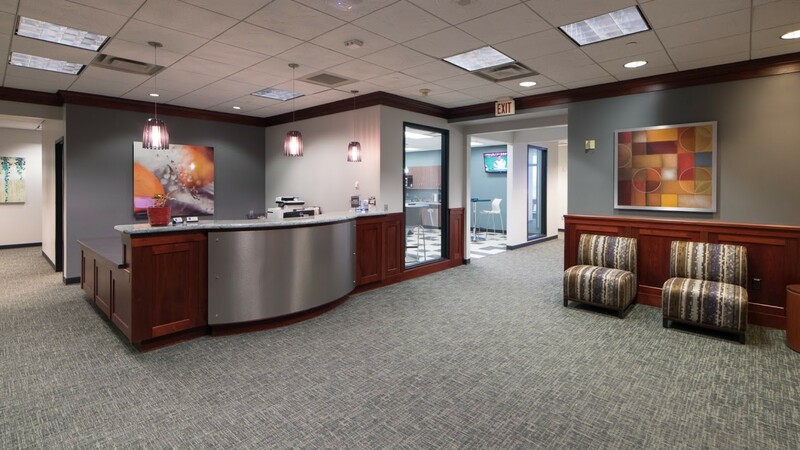 With fully furnished offices, professional meeting rooms, and on-site administrative team, along with flexible leases and affordable rates, Pacific Workplaces is the business solution you are seeking!